A large majority of people spend more than four hours online for leisure every day, but changing consumer attitudes toward internet usage, as they search for ways to curb internet addiction, could cause this number to drop. In fact, more than one-third of people (37 percent) are already spending less than three hours of leisure time online daily, according to a new consumer survey by B2B ratings and reviews company Clutch—and as a result, half of website visitors say they will leave a website and never return if the content is irrelevant. “Customers who might have come across your website in passing may not be there anymore,” said Jordan DeVries, UX director at BraveUX, a UX design company in Washington D.C., in a news release. 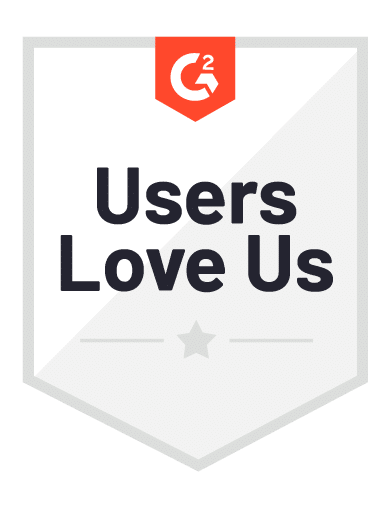 Easy, intuitive navigation is the website feature people want most, according to Clutch’s survey data. Businesses should invest in functional navigation, according to 94 percent of people who say it’s the most important factor in how they judge a website. The survey reveals that website users value easy navigation because it enables them to access content quickly. Some examples of functional navigation include a clearly structured toolbar, easy homepage access, and a clear search bar. Most people (83 percent) want to spend time on websites that have a beautiful and updated appearance. Eye-catching, trendy designs can attract audiences to a businesses’ content. Content is the top priority for people browsing online. Half of website users (50 percent) will leave a site permanently if the content is irrelevant. Product descriptions and visuals are the second-most important content on a business website, according to the survey. Almost all survey respondents (91 percent) said they find product descriptions and visuals useful. Short user attention spans challenge businesses to create high-quality blogs and other engaging long-form content for their websites. Half of survey respondents (50 percent) believe that company blogs are a useful website feature. Nearly one-quarter of people surveyed (23 percent) find company blogs extremely useful, but 21 percent of people don’t find blogs useful at all.